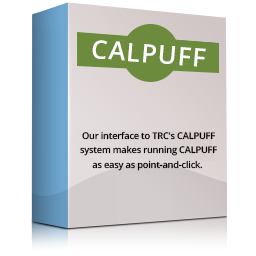 INPUFF2 is is one of the few puff models to allow multiple sources at multiple locations. 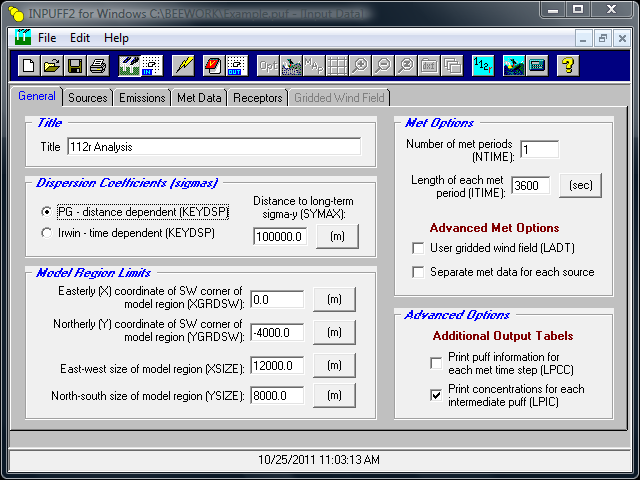 Source emissions and meteorological data conditions can be changed during modeling. INPUFF2 is one of the few puff dispersion models to allow multiple sources at multiple locations. 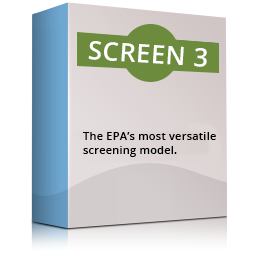 Additionally, source emissions and meteorological data conditions can be changed during modeling. Even moving sources can be modeled! 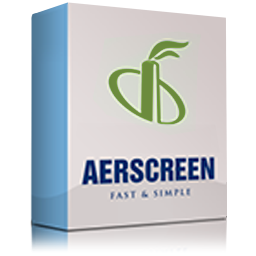 The Inpuff2 for Windows air quality model makes using this complicated model easy, with features like context-sensitive help. Other little extras set this version apart. For example, since INPUFF2 is suitable for modeling worst-case releases from air dense gases, we have incorporated a special “112(r)” button that sets up many of the 112(r) worst-case release scenario defaults for you. 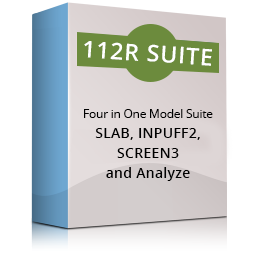 Like our other dispersion models, Inpuff2 for Windows features excellent on-screen graphics. You can view your current input data on-screen, verifying source and receptor placement at a glance. After the INPUFF2 model executes, our special on-screen output graphics let you look at concentrations at each receptor at a glance. With the special pull-down menu, you can quickly view concentrations for each “puff step” in the model. 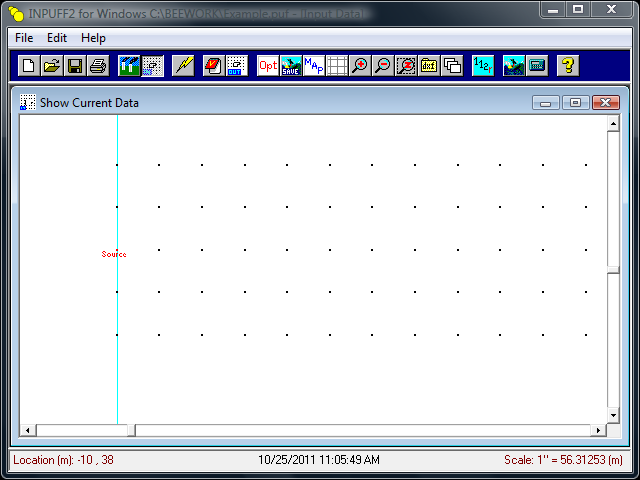 Inpuff2 for Windows can also directly interface to Surfer for great graphics. 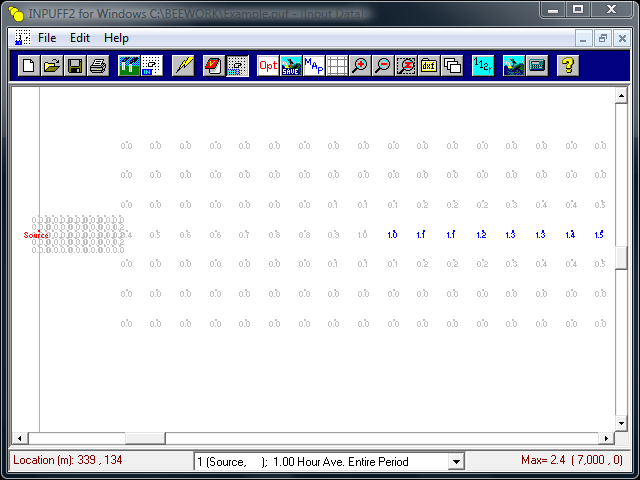 FIRST IMAGE: Input Graphics: Inpuff2 for Windows allows you to visualize the area and sources being modeled. SECOND IMAGE: Input Options: The Input Options section allows you to enter the source being modeled and all the parameters the INPUFF model needs to run. THIRD IMAGE: Output Graphics: When showing output concentrations on the screen, Inpuff2 for Windows displays values above different thresholds using different colors, making it easy to locate the point of maximum concentration. 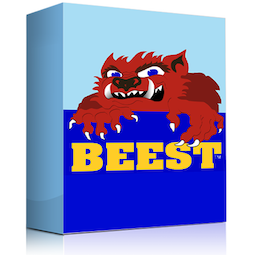 The software is intuitive, easy to use, powerful, and the customer service is top notch. There have been many occasions over the years where I have emailed questions and the responses are always quick. Providence Oris understands that their roles are to provide timely technical assistance, to educate their clients about their tools and disseminate their turnkey tools without fuss or drama. We can’t say enough positives regarding Providence Oris’s products and services. 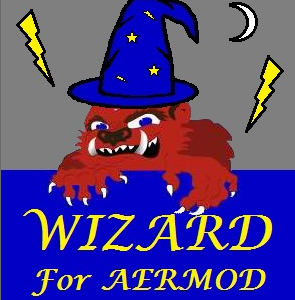 Providence Oris has done an outstanding job keeping the user interface up to date with all of the recent upgrades and enhancements to AERMOD, and this minimizes the chance for user error.